Nearsightedness, or myopia, is a vision condition in which nearby objects are clear and distant objects appear blurry. This may be caused by excess corneal curvature or an oblong rather than a spherical shape to the eye, both of which affect the way light is bent upon entering the eye and whether it focuses properly on the retina. Almost a third of people in the U.S. experience some degree of nearsightedness, which normally emerges by age 20. Symptoms include difficulty focusing on objects in the distance, such as a chalkboard or television. There is some evidence that it is caused or worsened by sustained focus on nearby objects. Nearsightedness may also be hereditary. 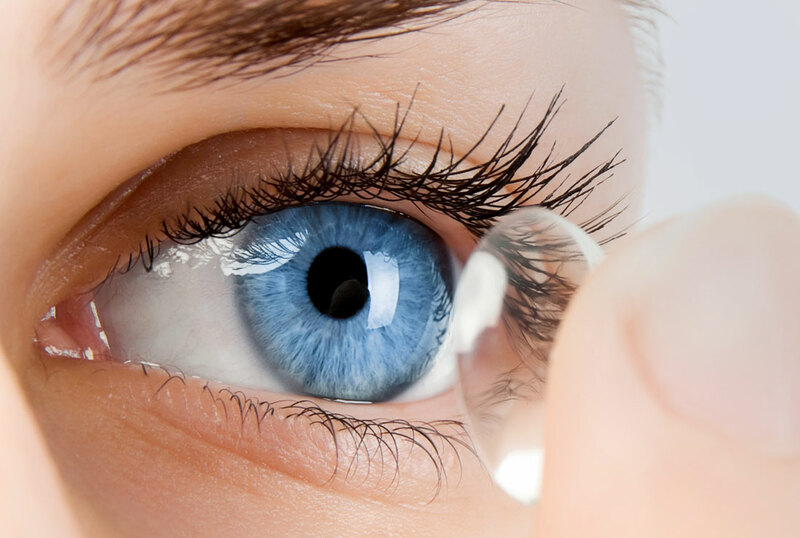 Eyeglasses and contact lenses are common methods of correcting nearsightedness. Eyewear may be used for certain activities, like watching television or driving, or for all activities. Alternatively, vision correction procedures such as refractive and laser surgery are available depending on your doctor’s recommendation. You may have noticed that you need to hold reading materials further away than usual, or that your vision is blurry at a distance that never used to be a problem. Or maybe you’ve been suffering from eye fatigue and headaches when working with materials at a close range. These are classic symptoms of presbyopia. Presbyopia is a natural change in our eyes’ ability to focus. It occurs when the crystalline lens of the eye loses its flexibility, causing objects to appear blurry. Symptoms take years to develop and typically begin to show in the early- to mid-40s. The effects of presbyopia can be corrected with bifocal or progressive glasses, multifocal or monovision contact lenses, conventional surgery with multifocal or monovision intraocular lenses or laser surgery with PRK or LASIK. Retinal detachment is a serious eye condition that occurs when the retina becomes separated from the wall of the eye and its supportive underlying tissue. The retina cannot function when these two layers are detached, and without prompt treatment, permanent vision loss may occur. Retinal detachment can occur from injury to the eye or face, or from very high levels of nearsightedness. Patients with retinal detachment may experience a blind spot, blurred vision or shadows forming in their peripheral vision. Other symptoms may include an increase in flashes and floaters. It is important to see your doctor at the first sign of symptoms in order to minimize the damage caused by this condition. To prevent permanent vision loss, the retina must be quickly reattached. Treatment for retinal detachment can be done through surgery or laser photocoagulation. Photocoagulation seals off leaking blood vessels and destroys new blood vessel growth, allowing the retina to reattach. Pneumatic retinopexy, a procedure that creates a gas bubble within the vitreous gel and then expands to place pressure against the retina, can also help with reattachment. These procedures can preserve vision and may also allow lost vision to return in some patients. The sooner the retina is re-attached, the more effective the treatment tends to be. If you are experiencing symptoms of retinal detachment, please call us immediately.